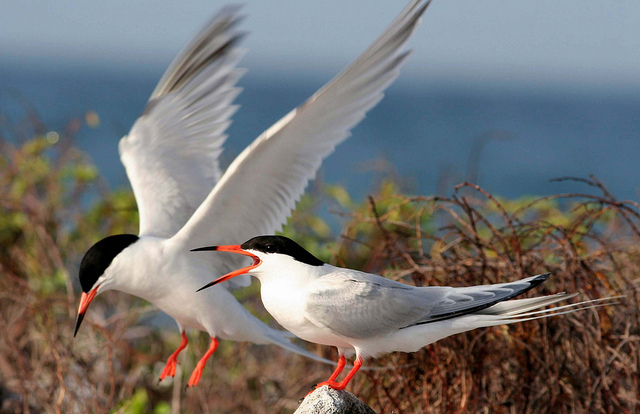 In small numbers the Roseate Tern breeds in England and Ireland. The bird can be found over almost the entire world. 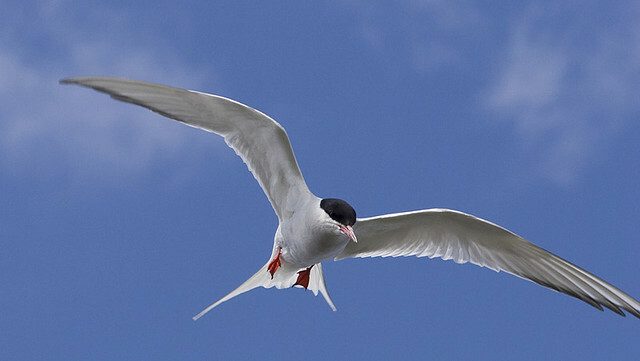 Among Common Terns it stands out with a much whiter appearance.